Mangalsutra is not just a traditional jewel worn since ages. It is also a way of expression for women. Whether shy or confident, Mangalsutra lets them pour their heart out. Something as loving as you are the one for me to as meaningful as, love you to the eternity, it allows them to say it all. 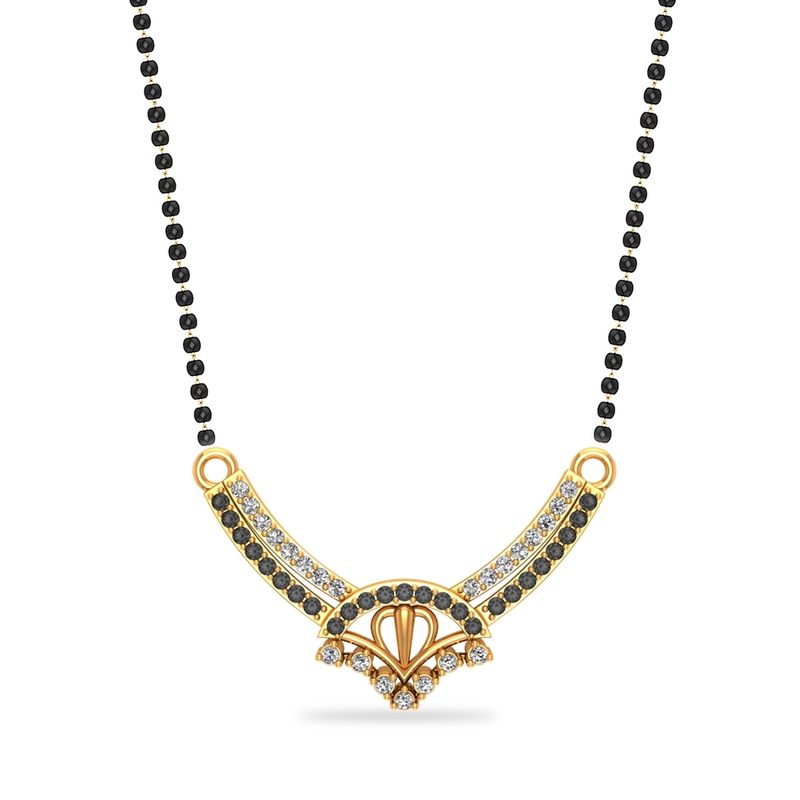 With this Love-struck Mangalsutra, now there is no need to even say the obvious - I Love You!